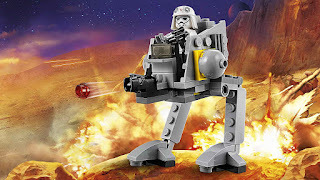 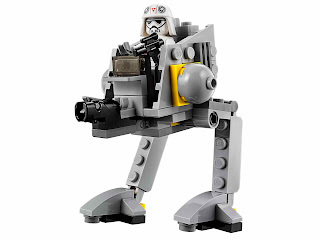 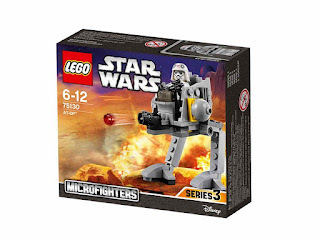 come with an at dp micro fighter. 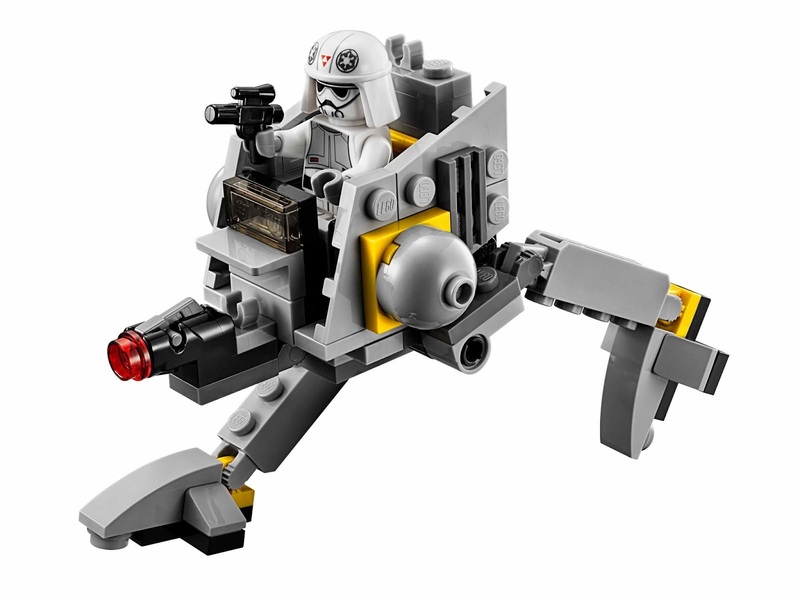 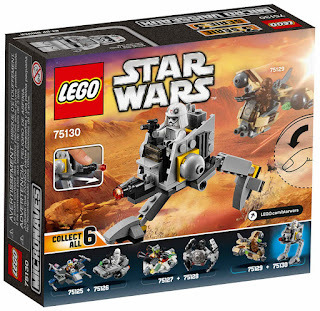 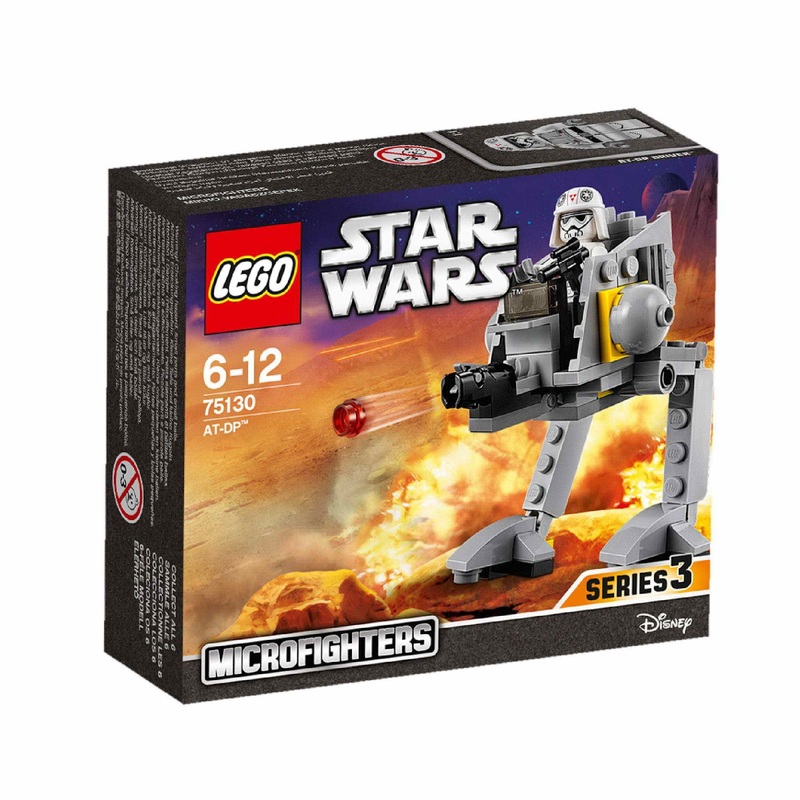 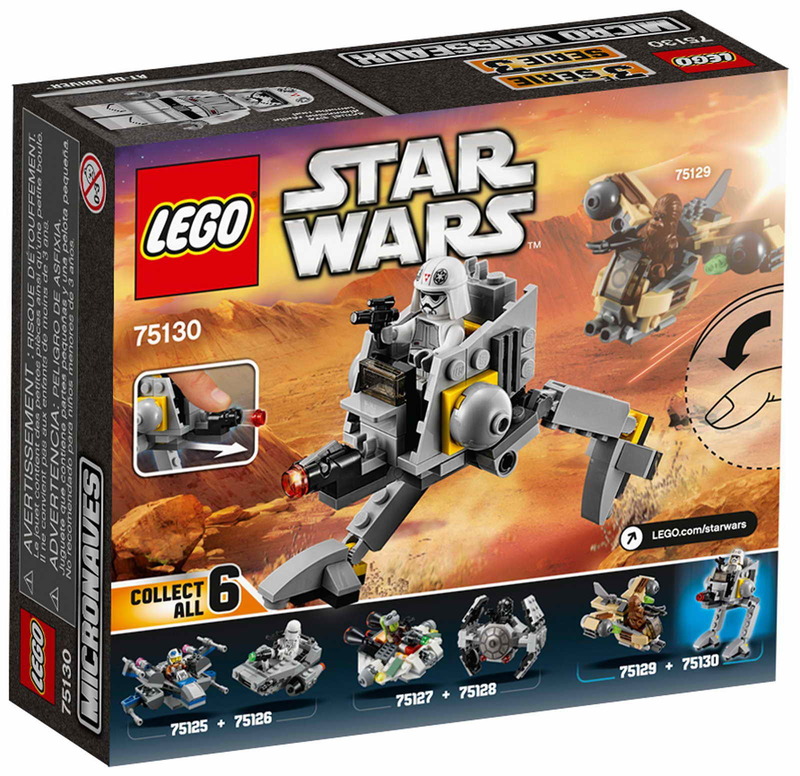 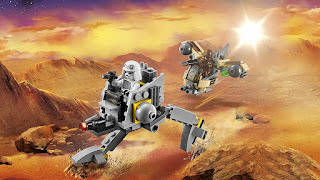 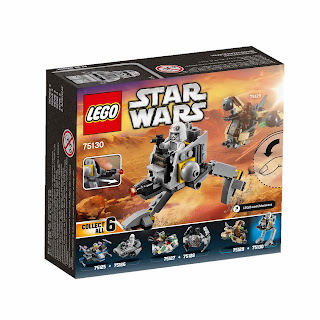 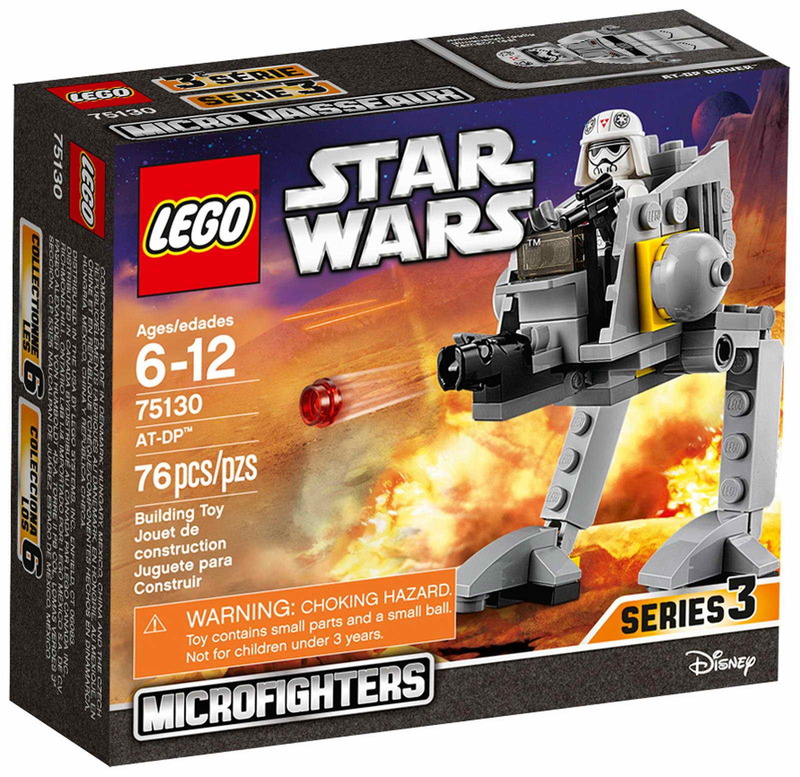 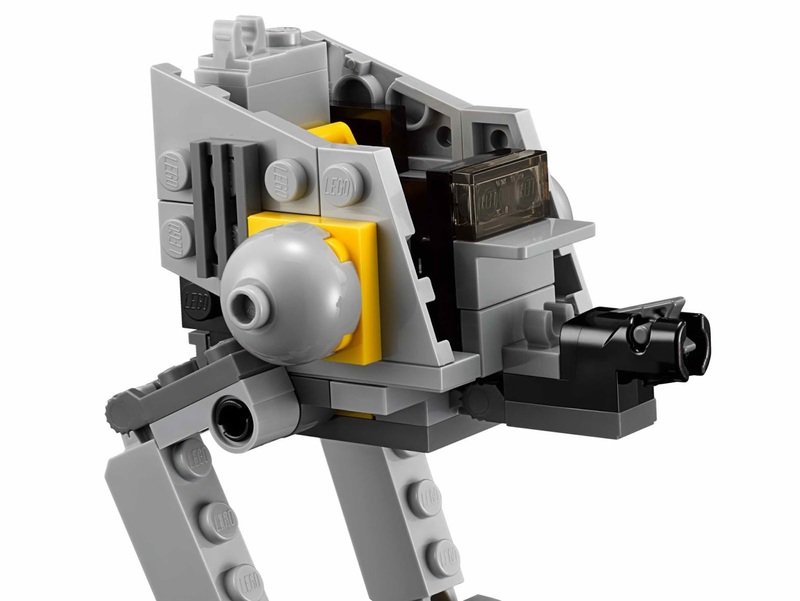 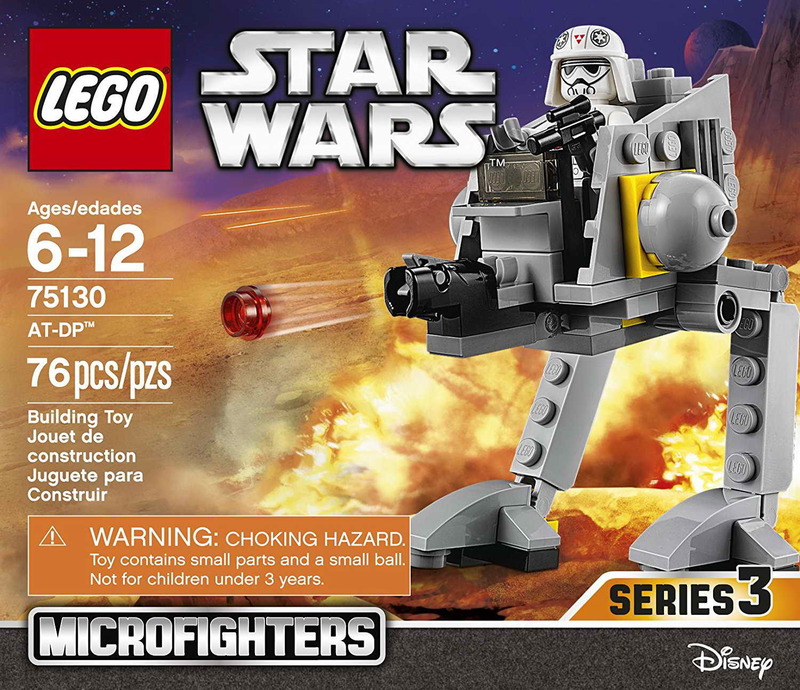 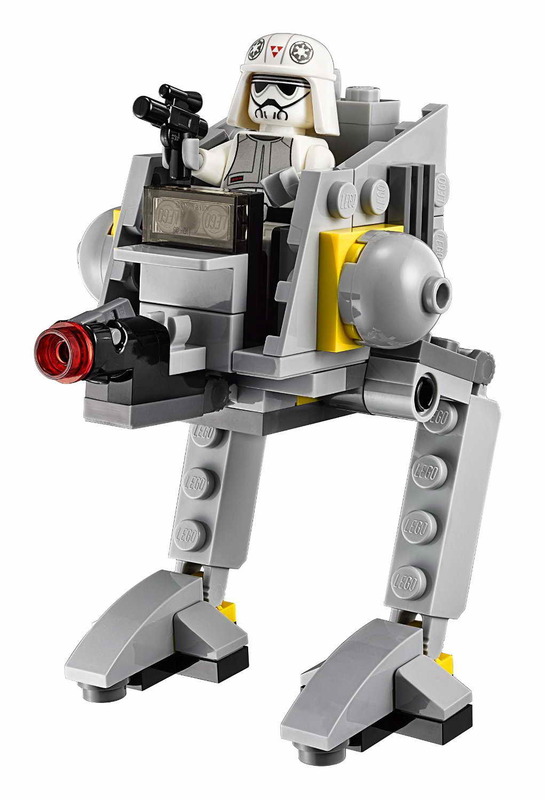 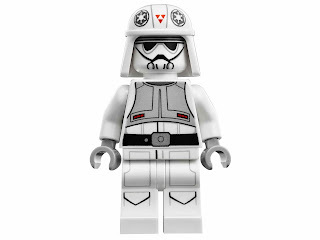 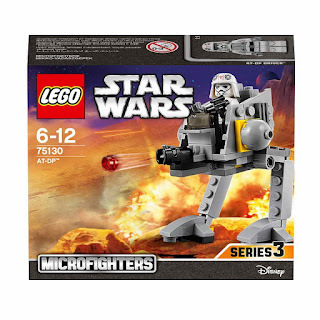 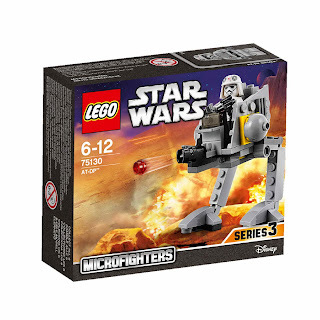 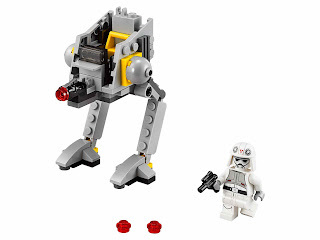 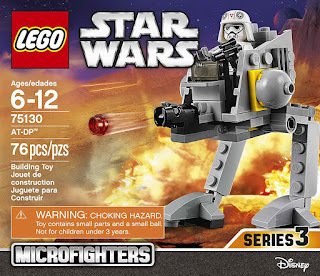 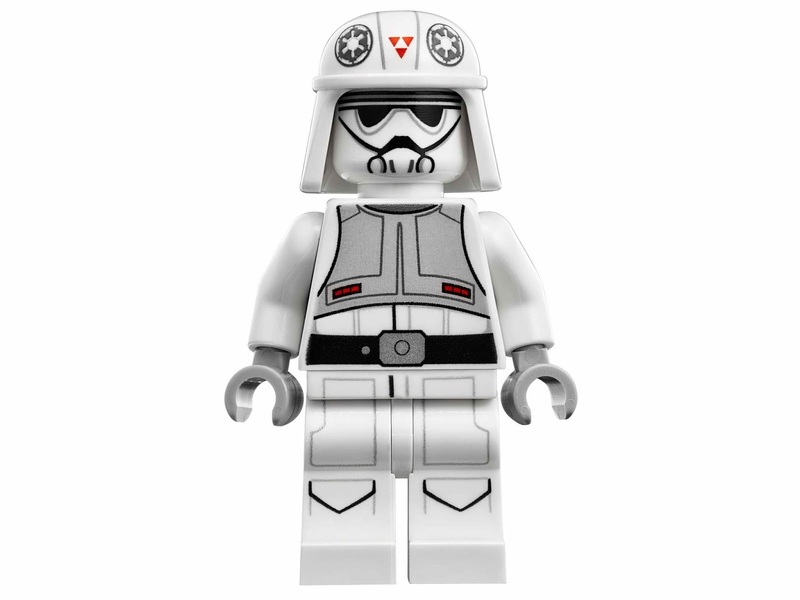 the micro fighter has a mini cockpit, posable legs and stud shooter. minifig included an at dp driver minifig.